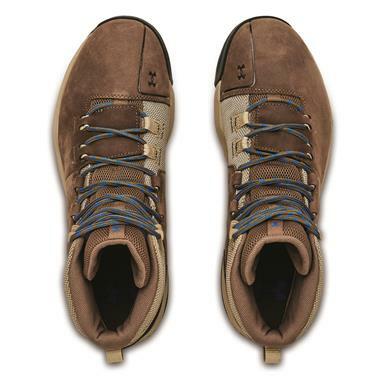 Premium materials. 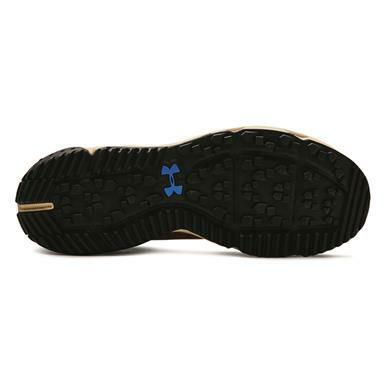 Advanced cushioning. 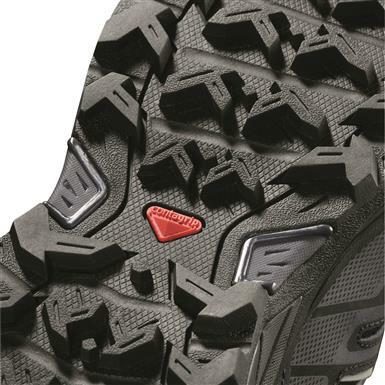 Serious grip. 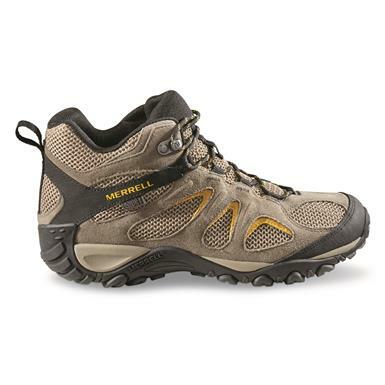 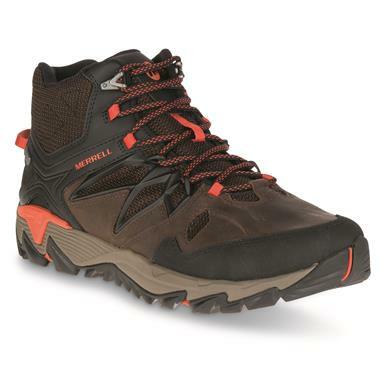 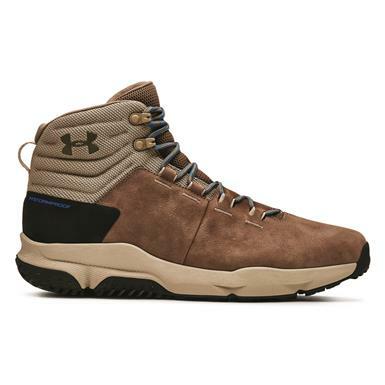 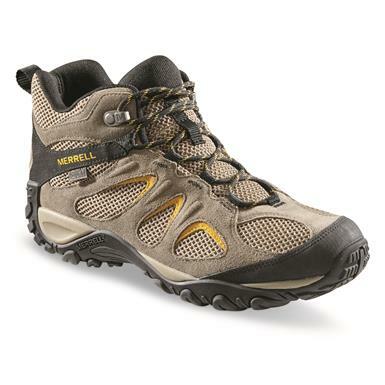 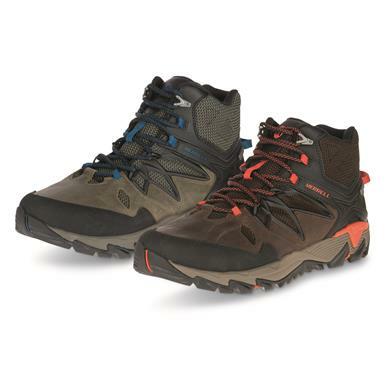 Classic trail specs in a bold, athletic style. 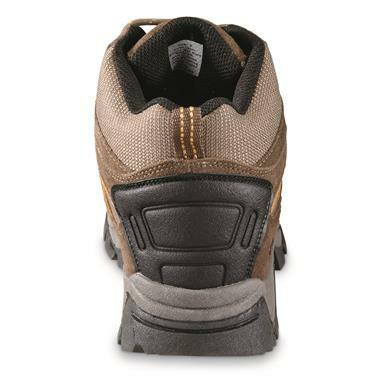 Soft foam cushions and the Boots handle the rest. 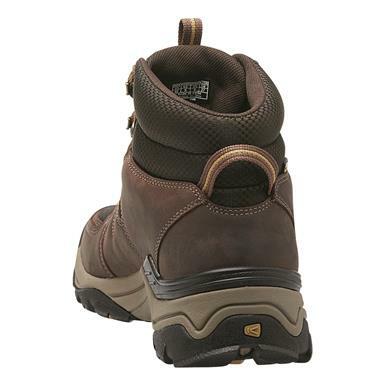 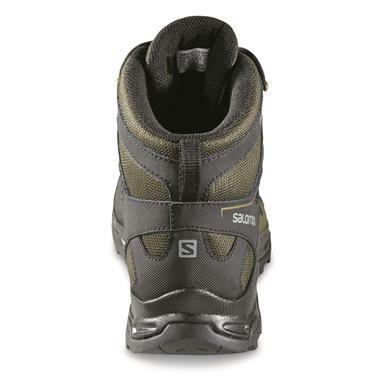 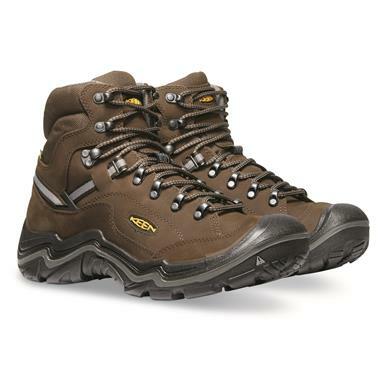 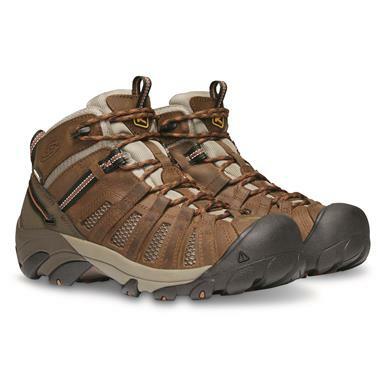 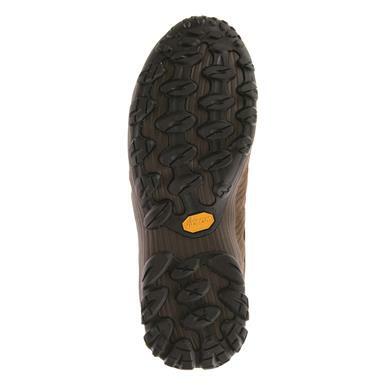 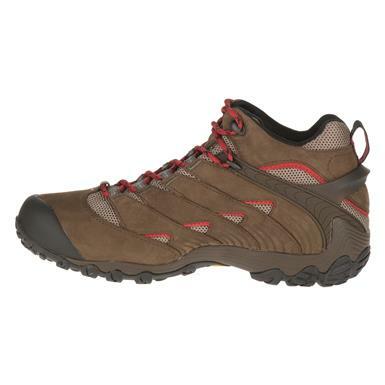 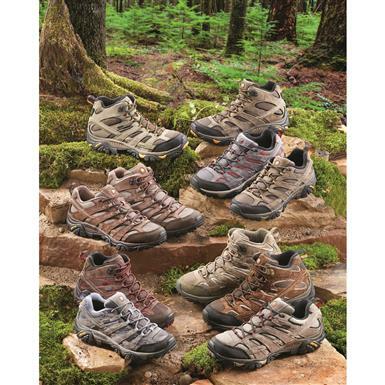 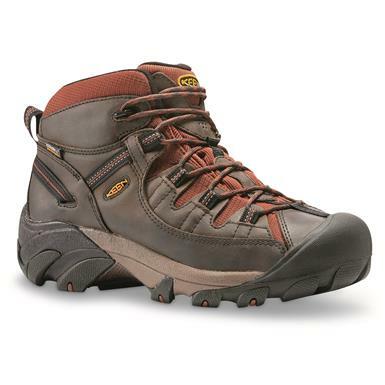 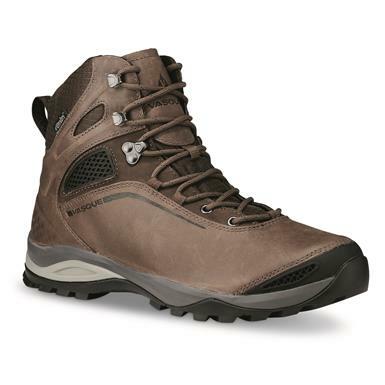 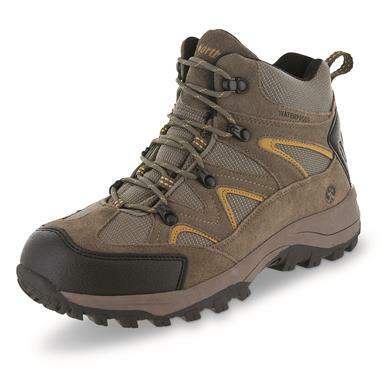 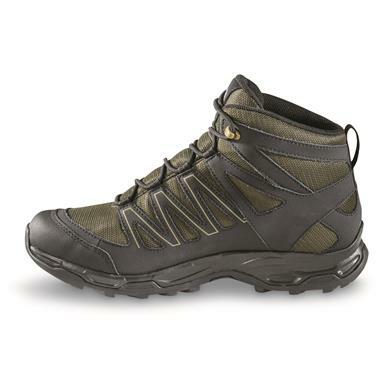 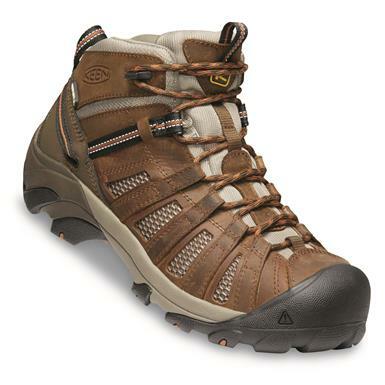 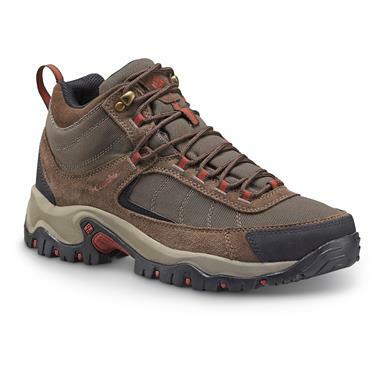 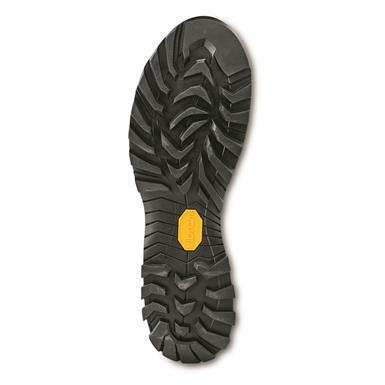 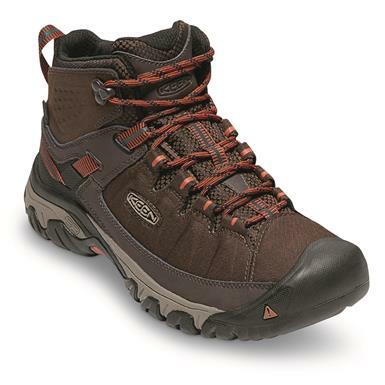 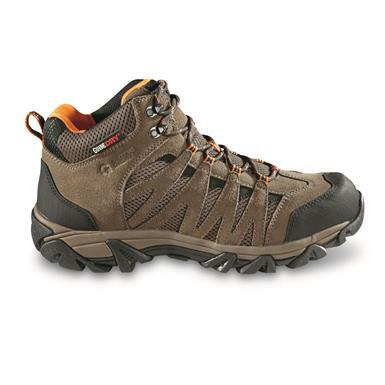 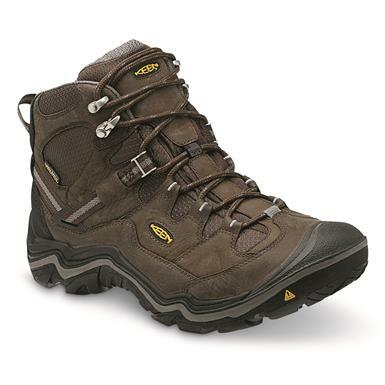 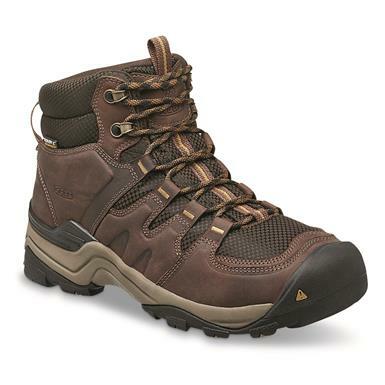 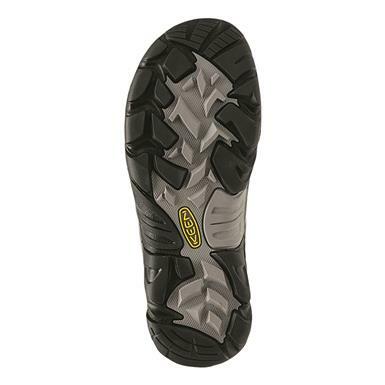 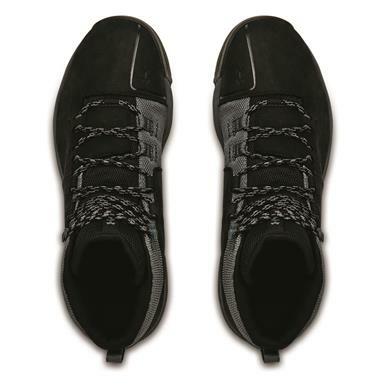 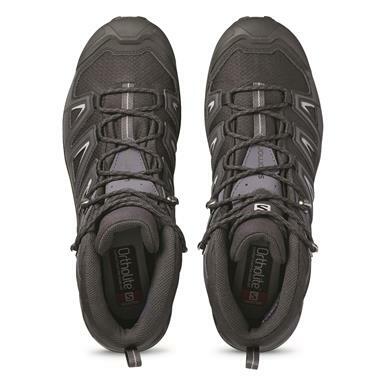 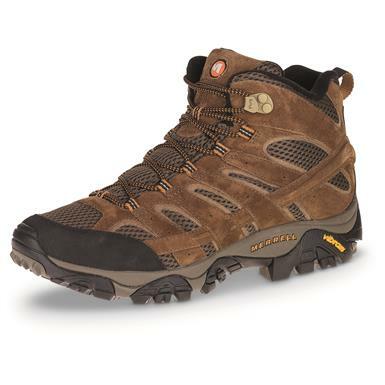 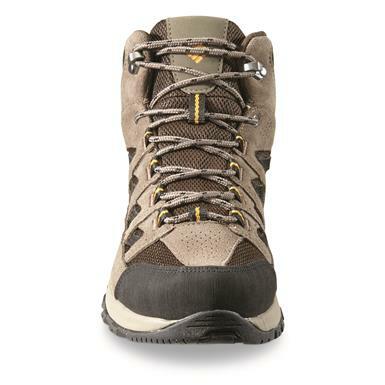 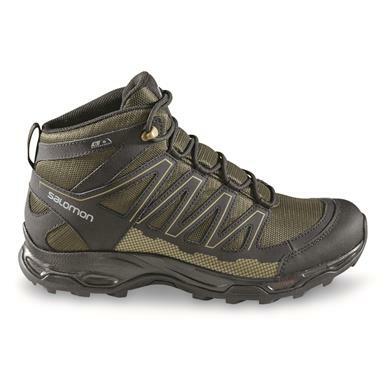 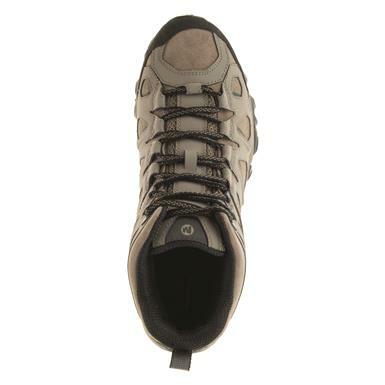 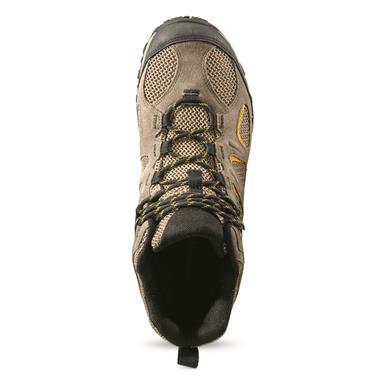 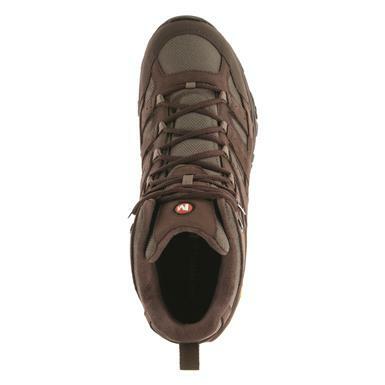 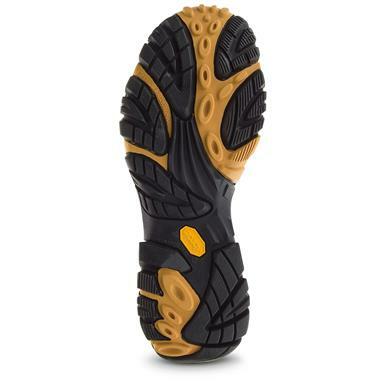 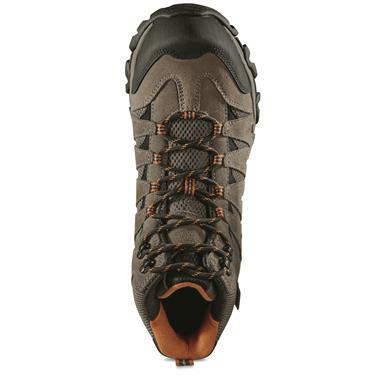 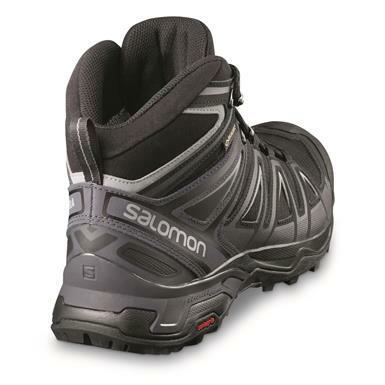 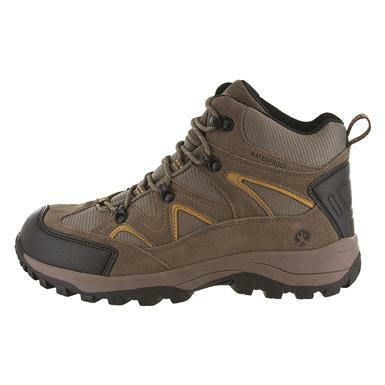 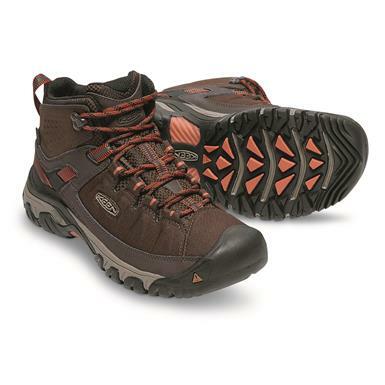 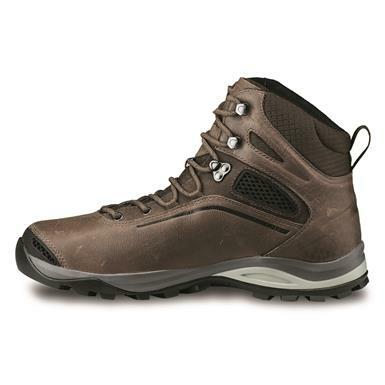 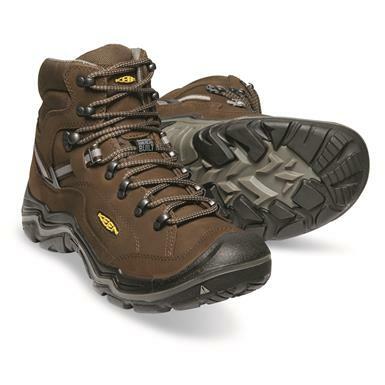 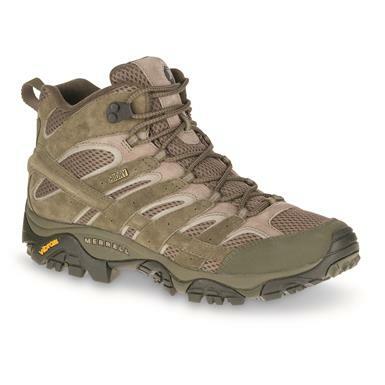 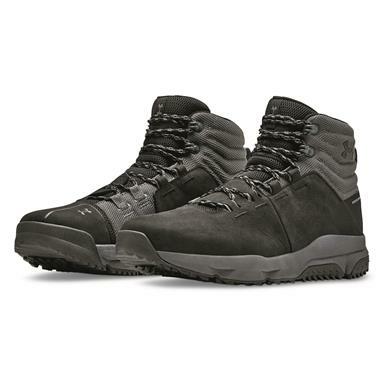 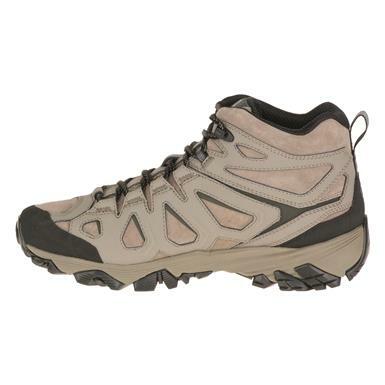 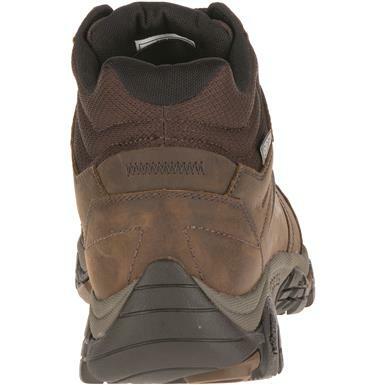 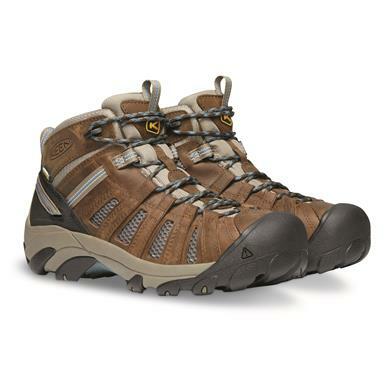 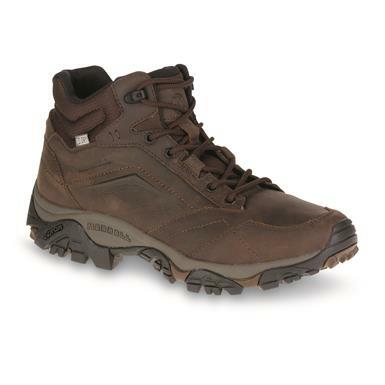 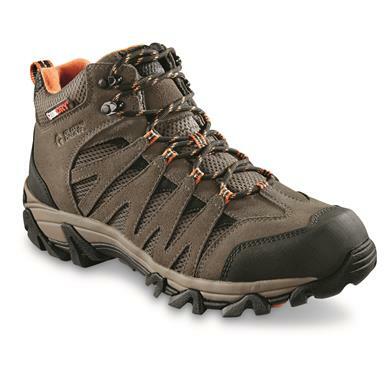 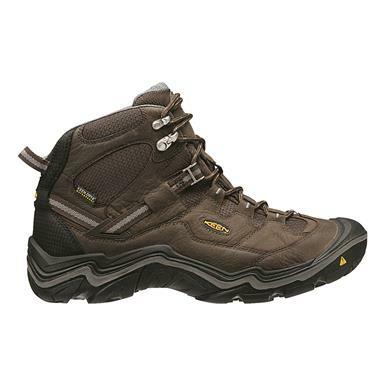 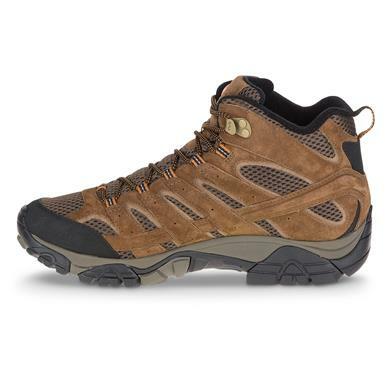 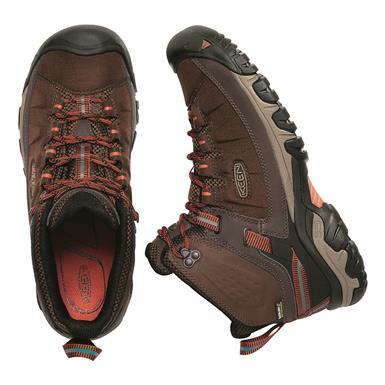 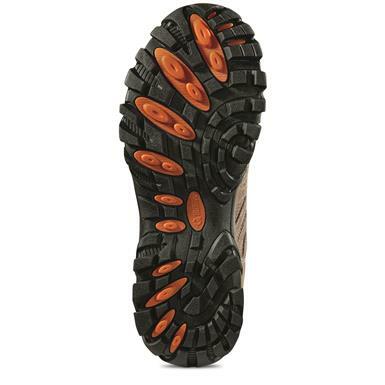 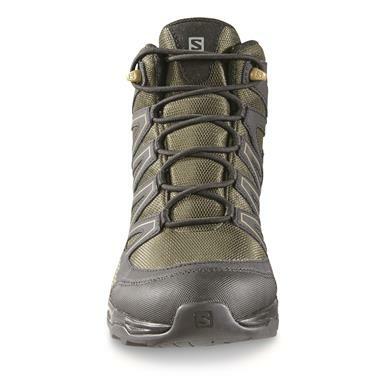 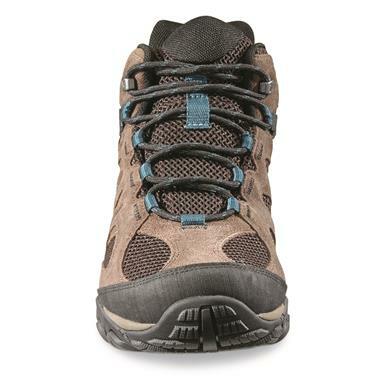 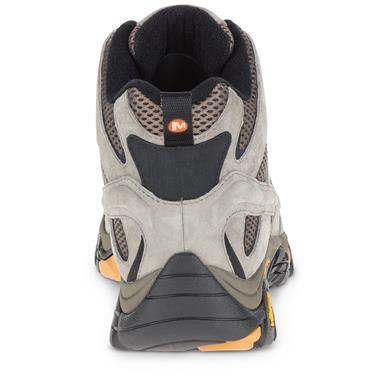 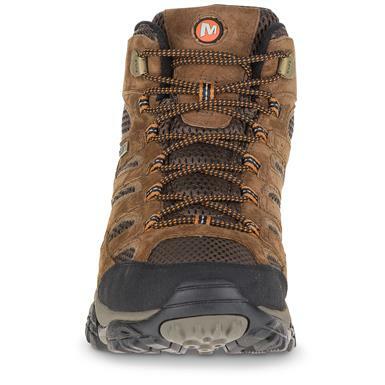 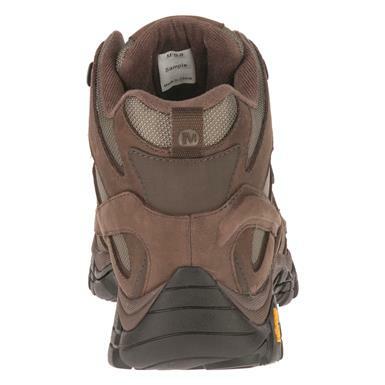 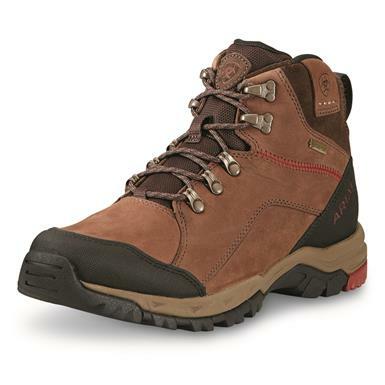 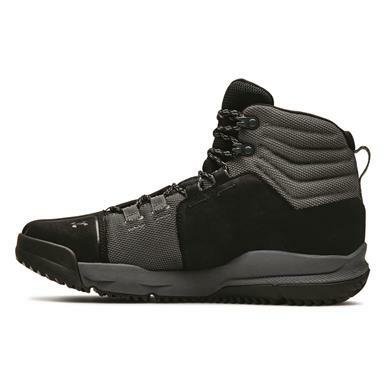 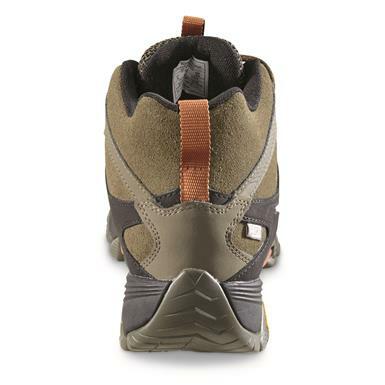 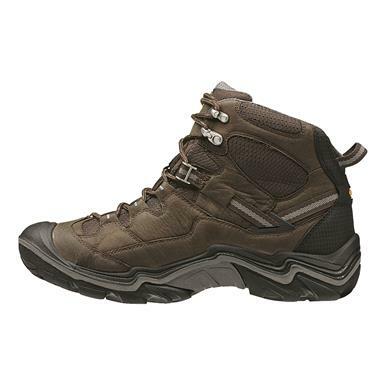 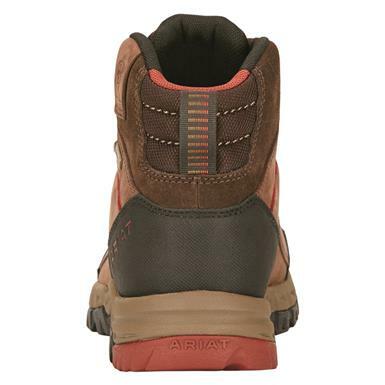 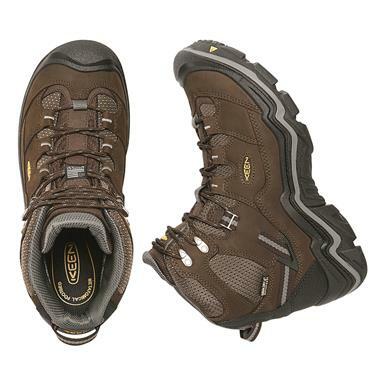 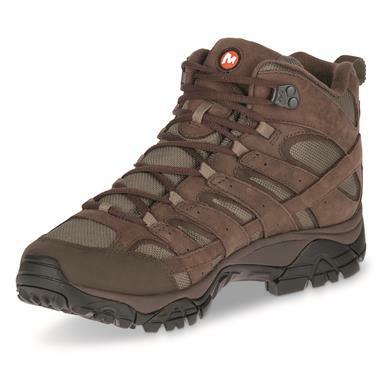 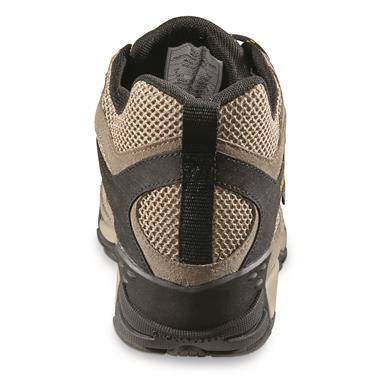 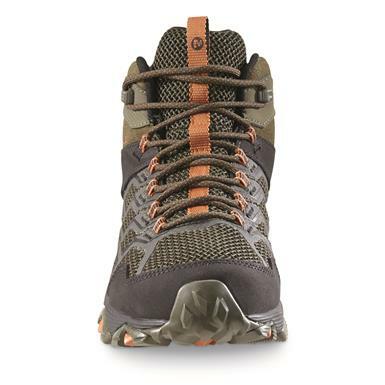 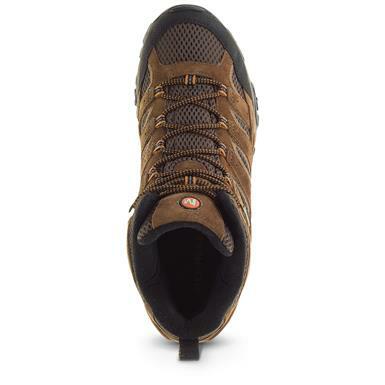 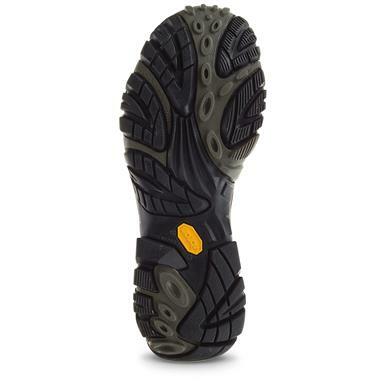 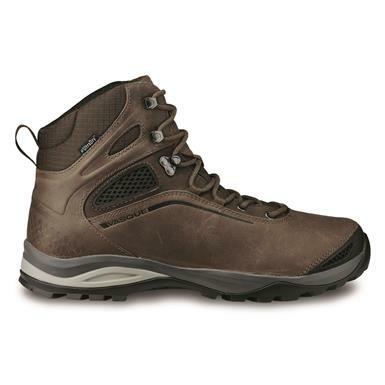 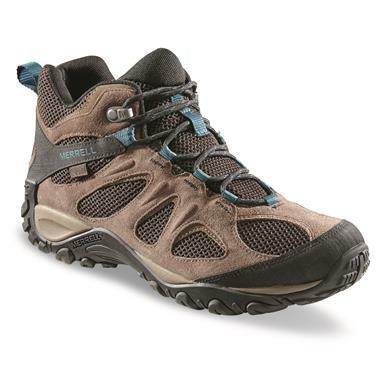 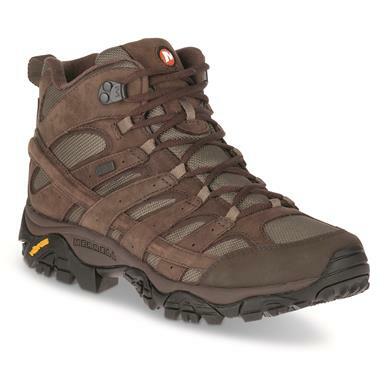 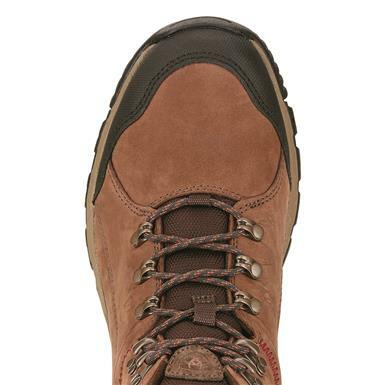 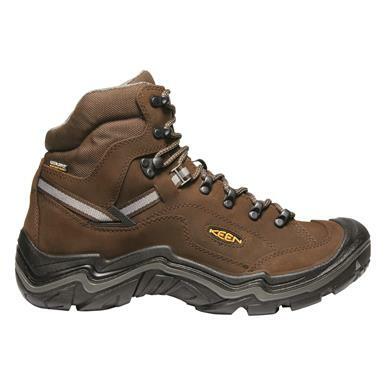 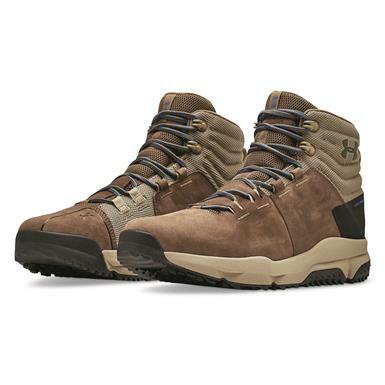 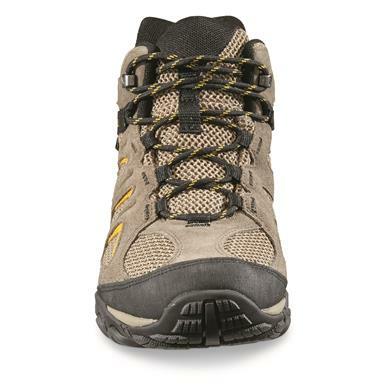 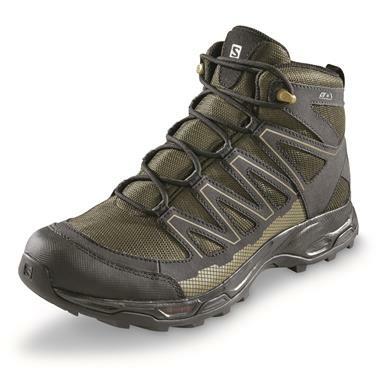 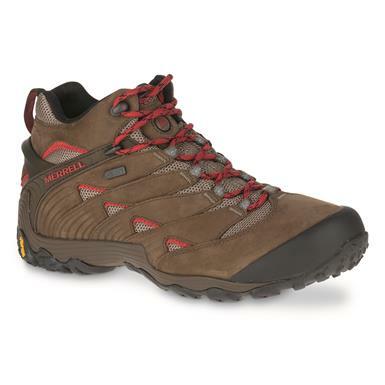 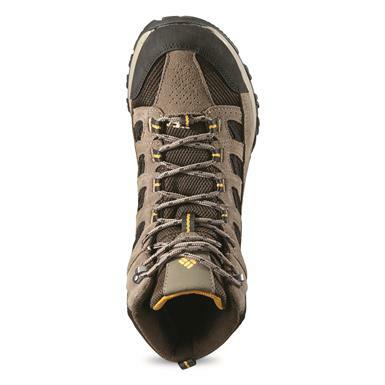 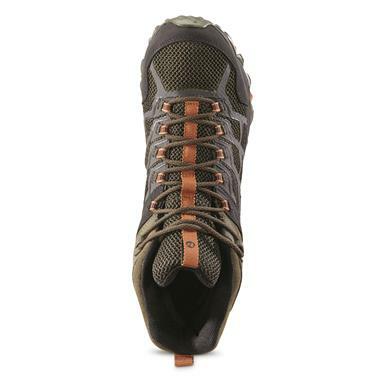 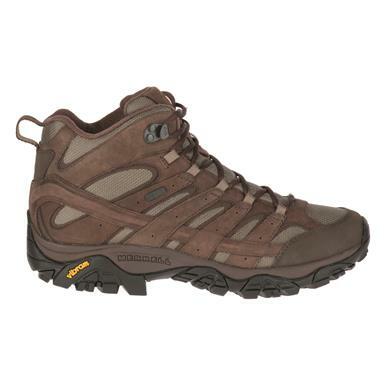 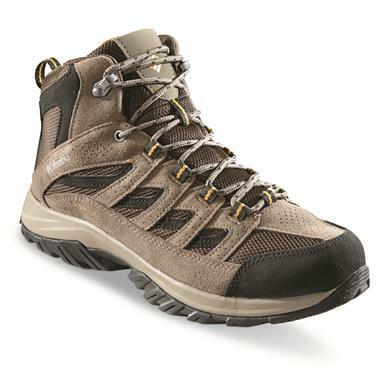 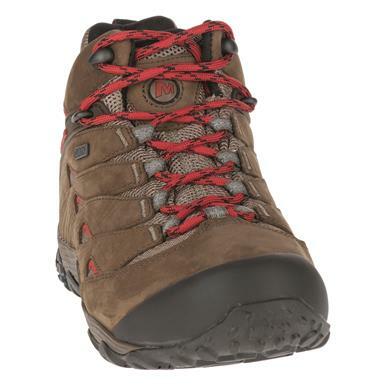 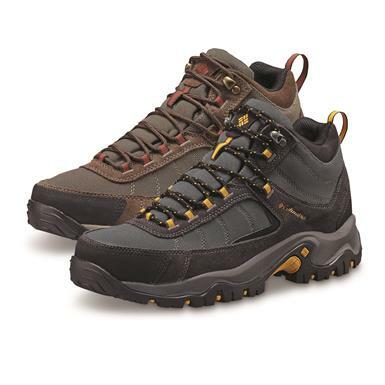 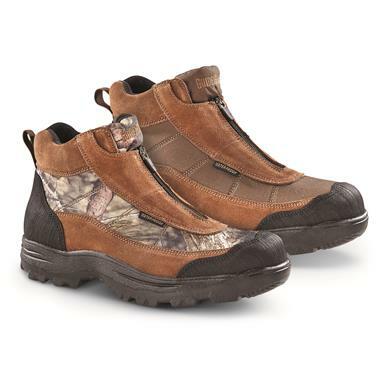 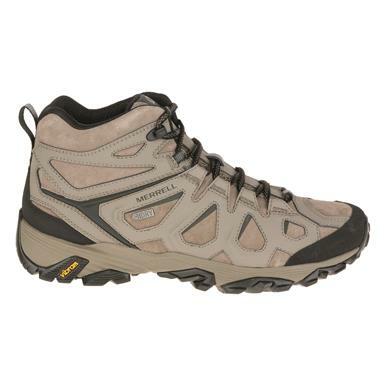 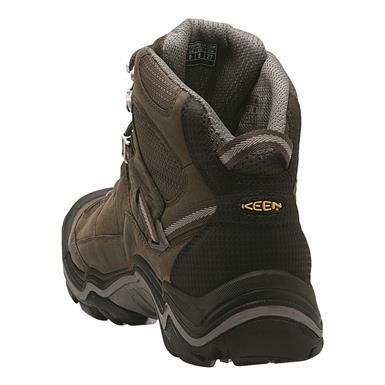 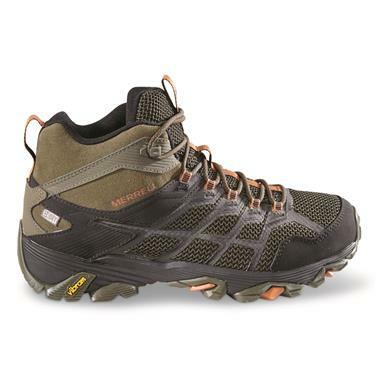 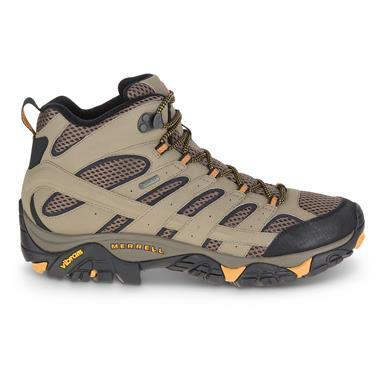 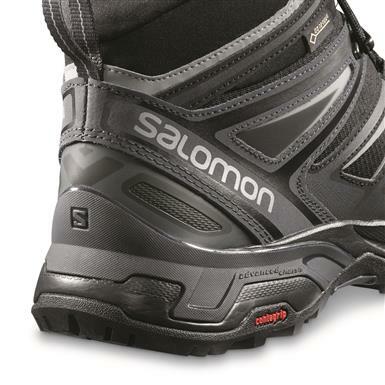 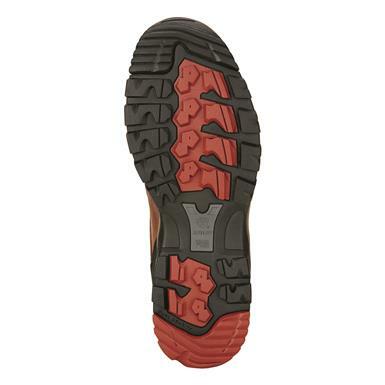 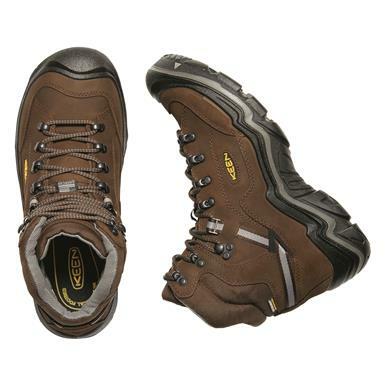 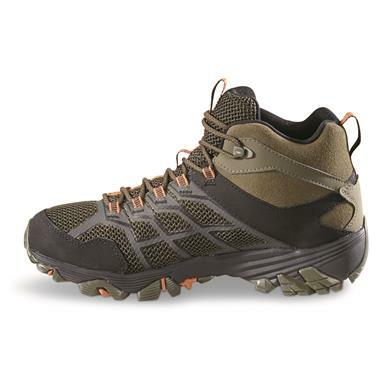 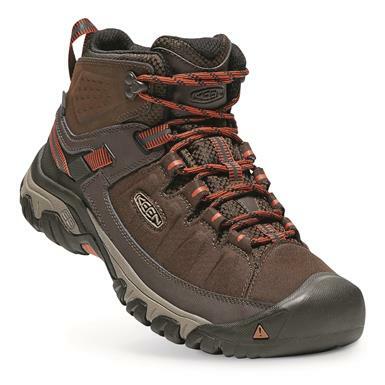 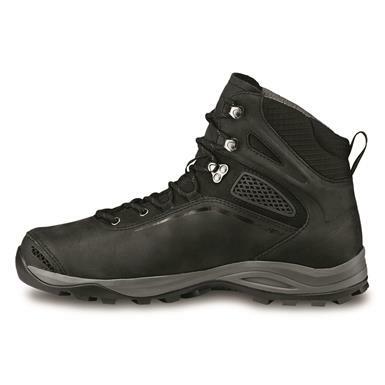 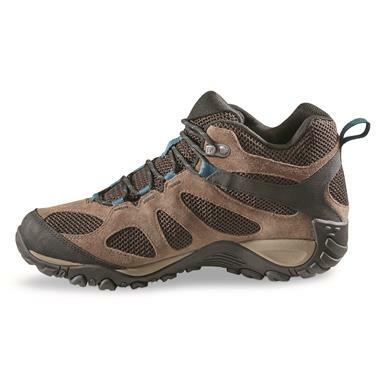 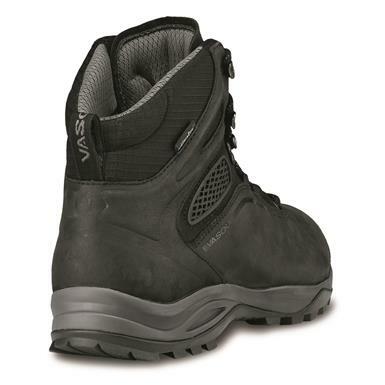 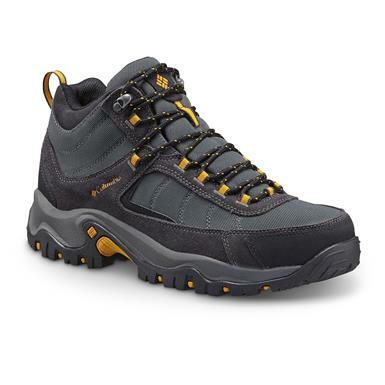 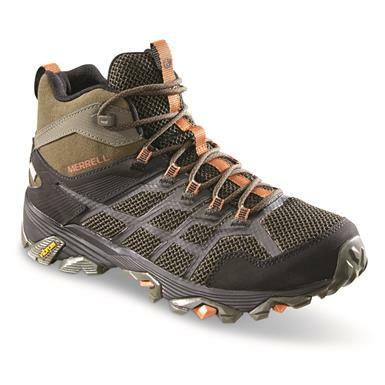 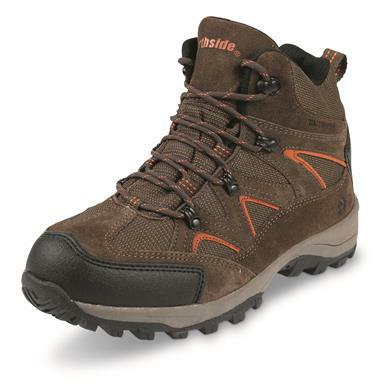 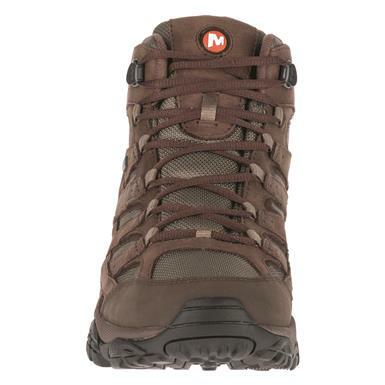 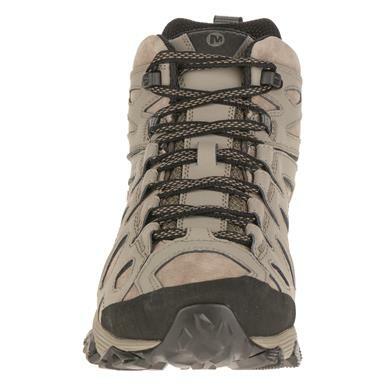 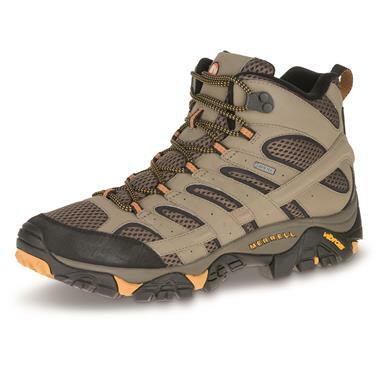 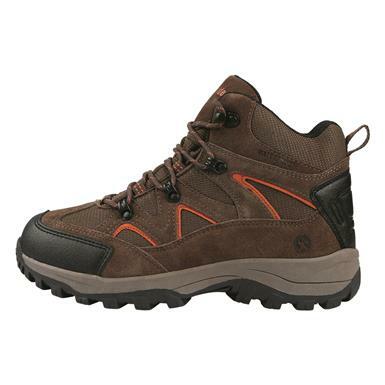 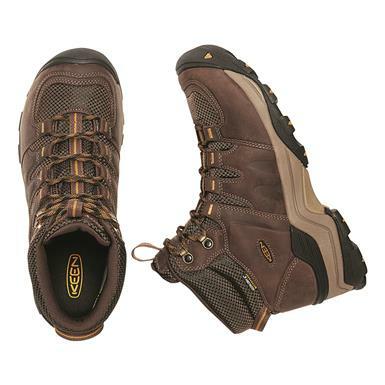 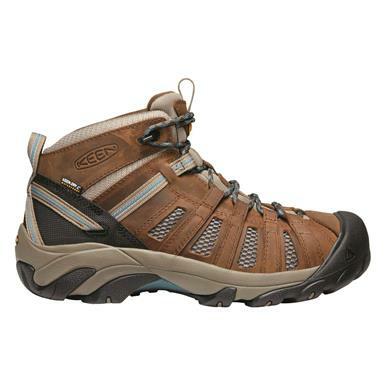 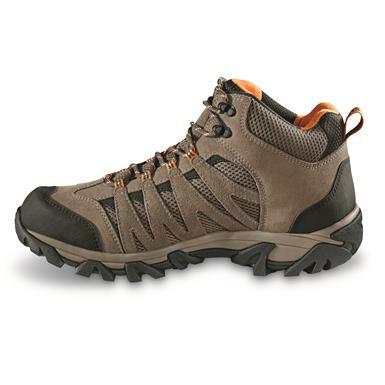 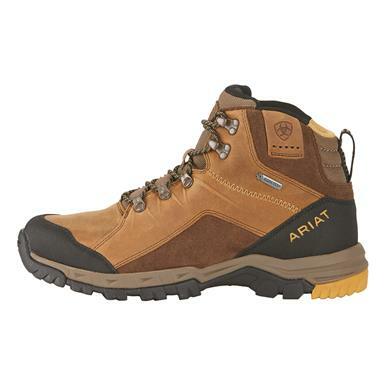 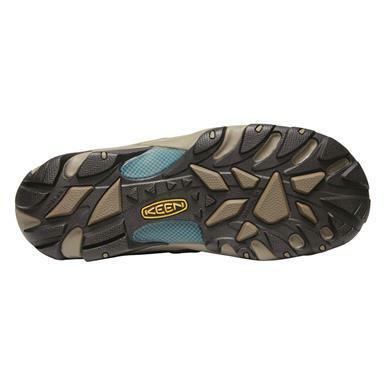 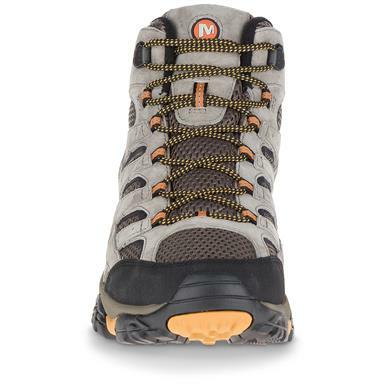 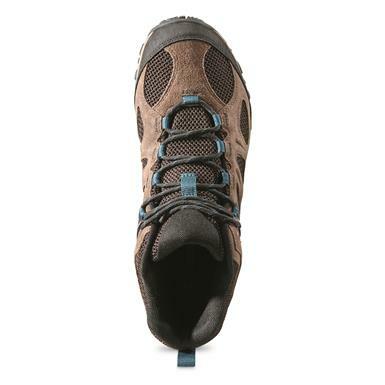 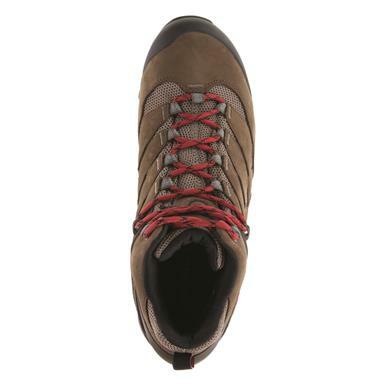 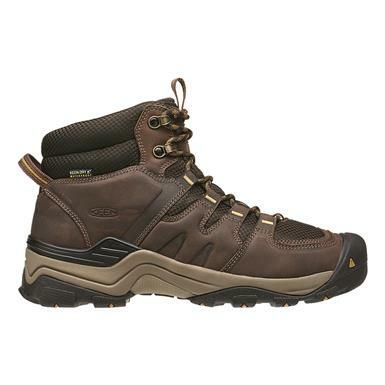 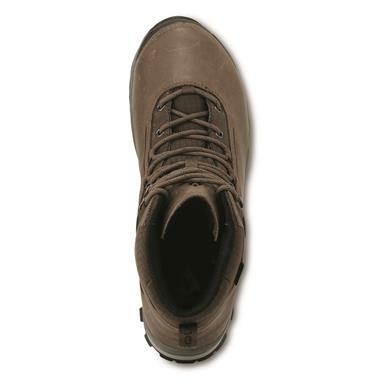 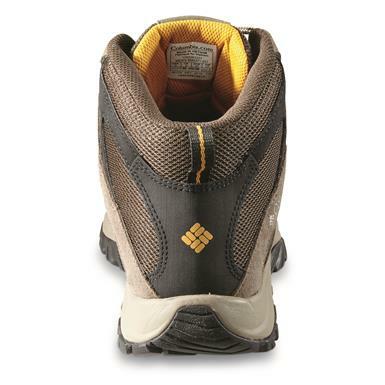 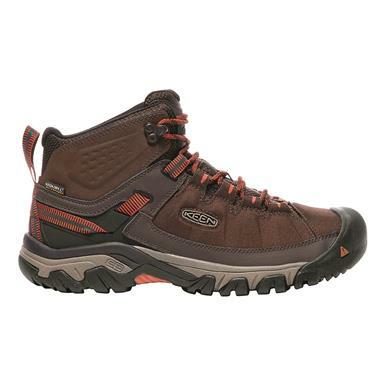 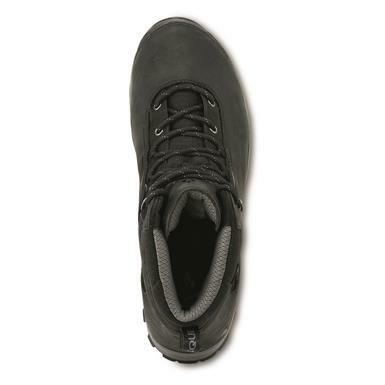 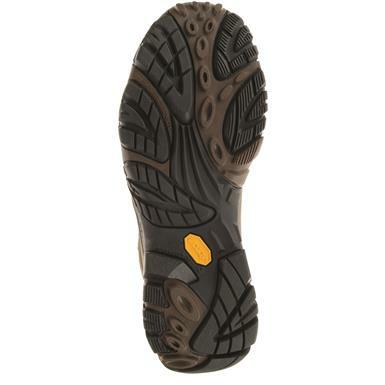 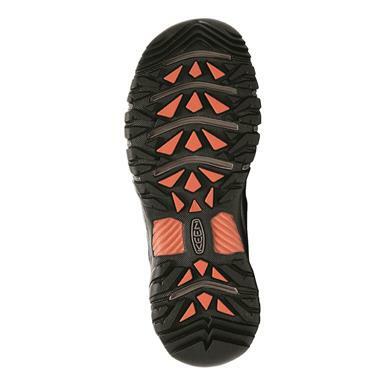 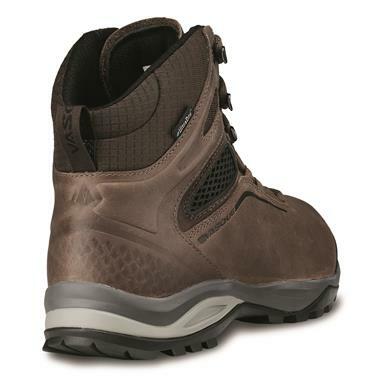 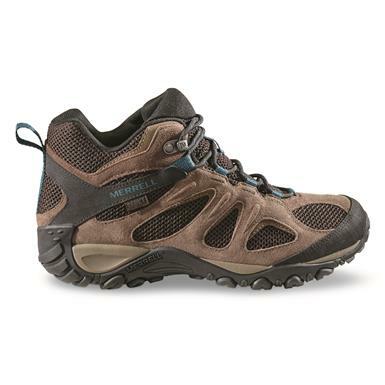 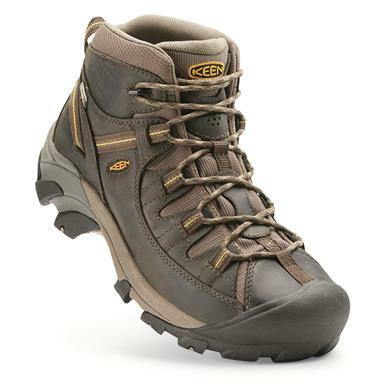 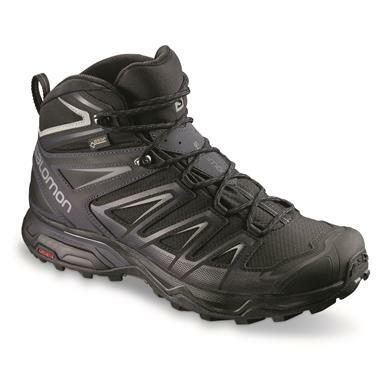 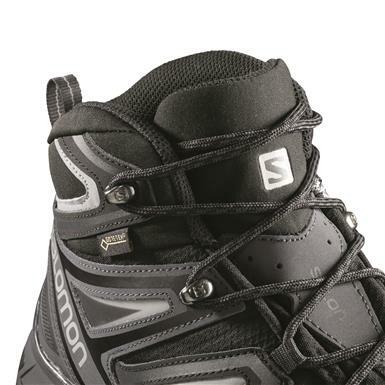 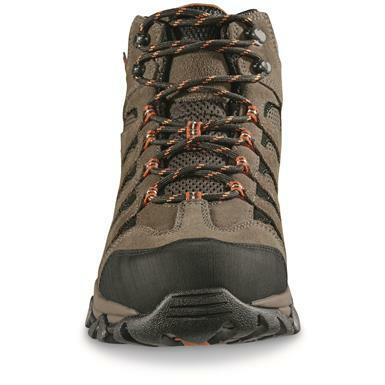 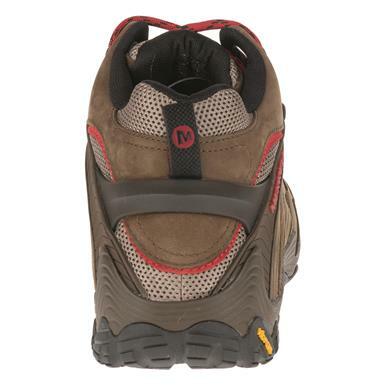 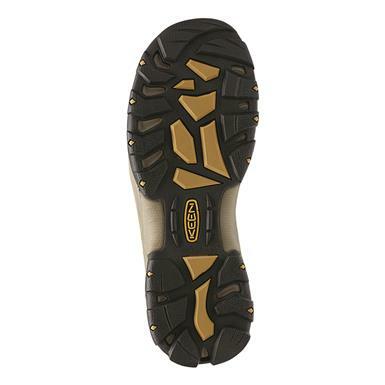 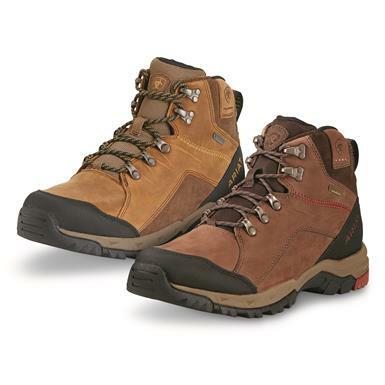 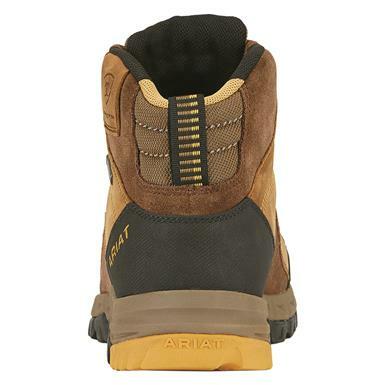 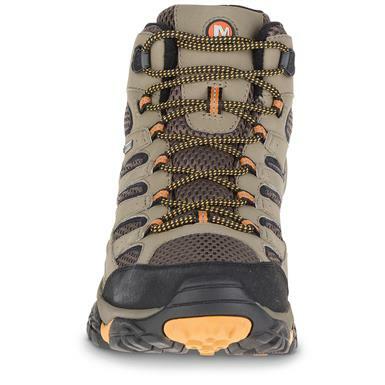 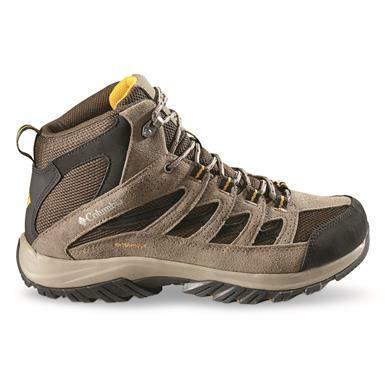 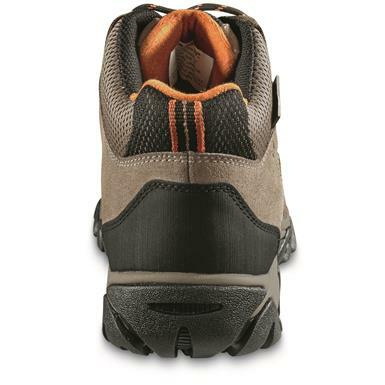 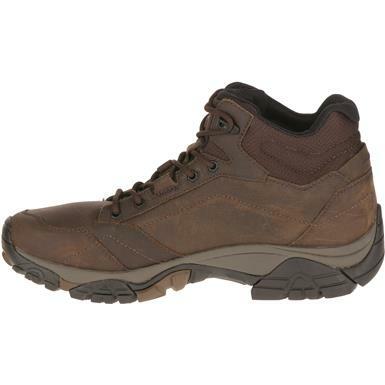 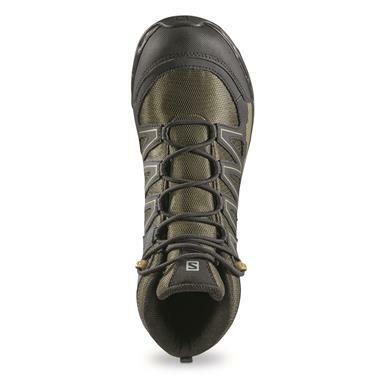 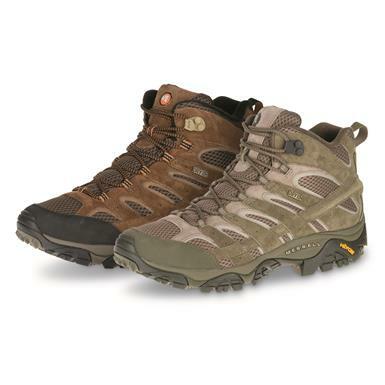 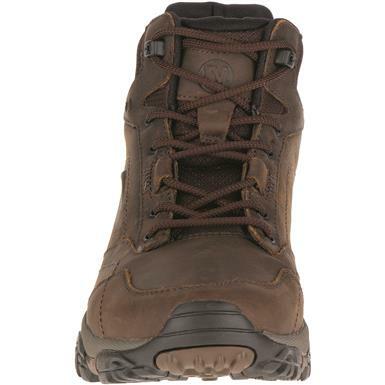 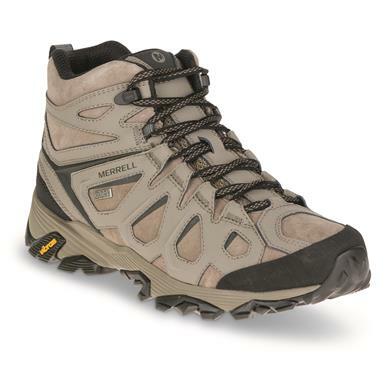 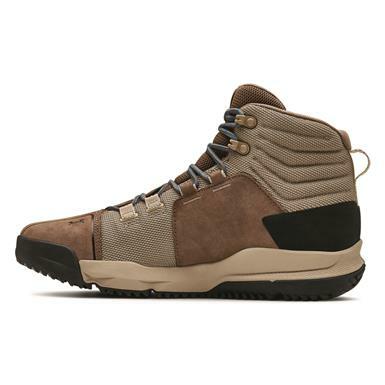 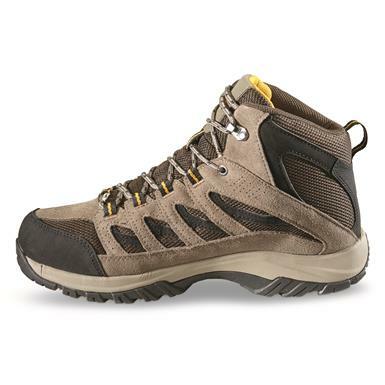 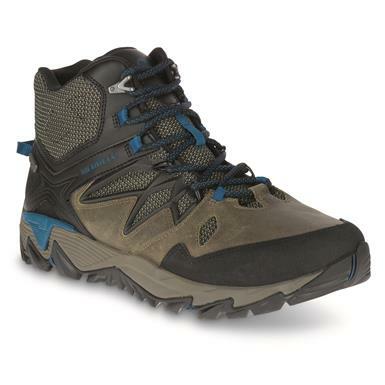 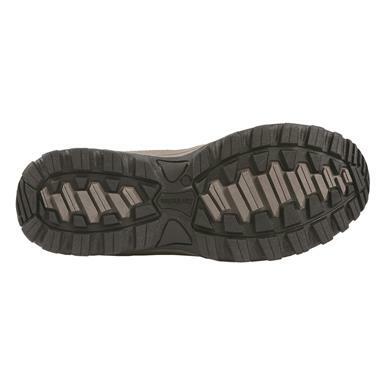 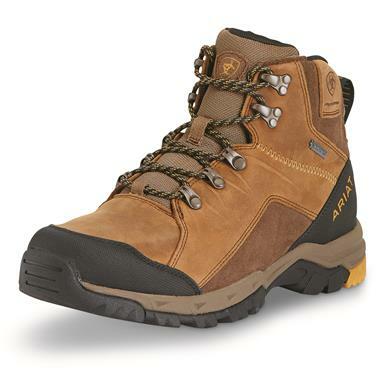 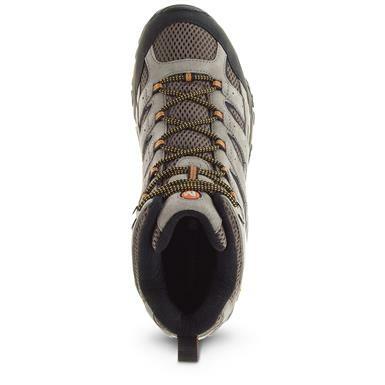 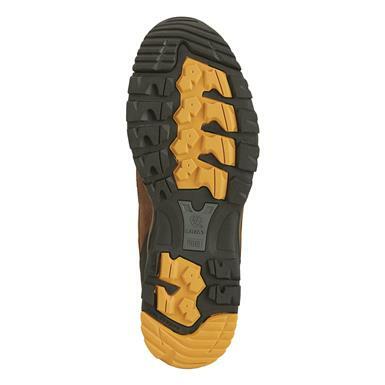 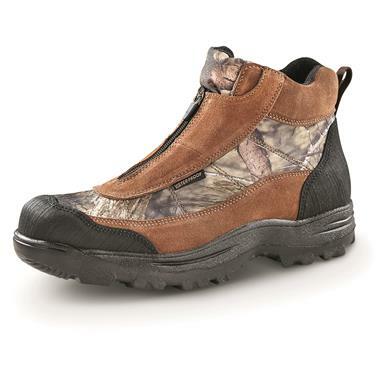 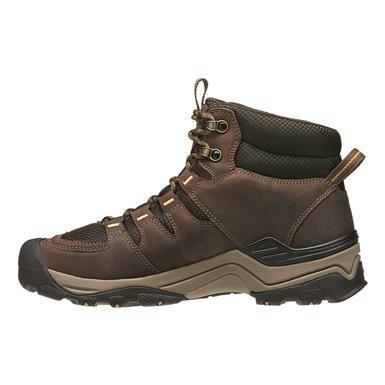 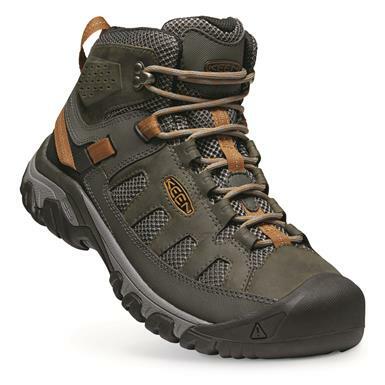 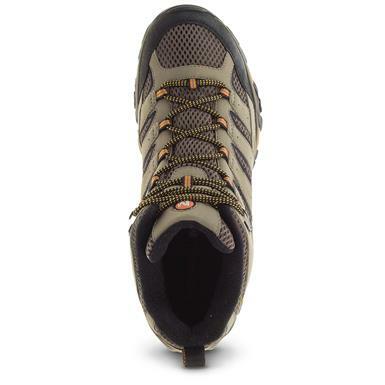 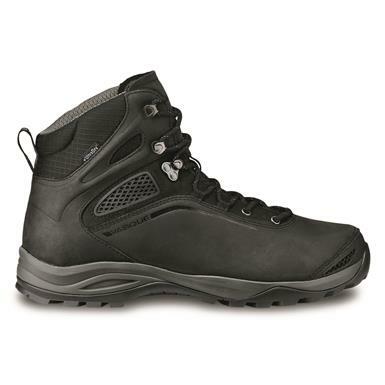 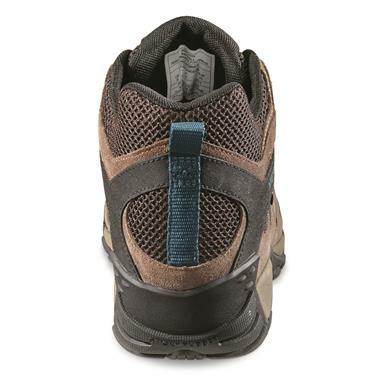 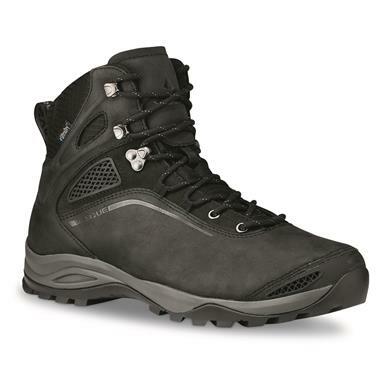 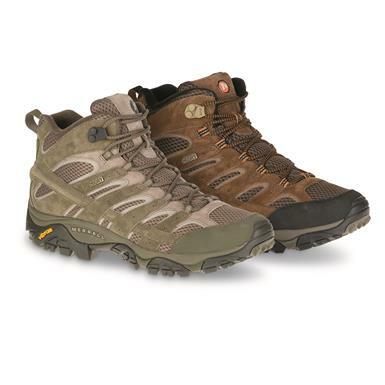 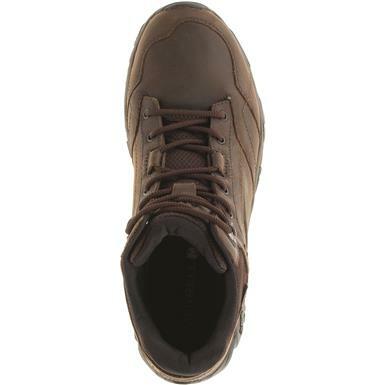 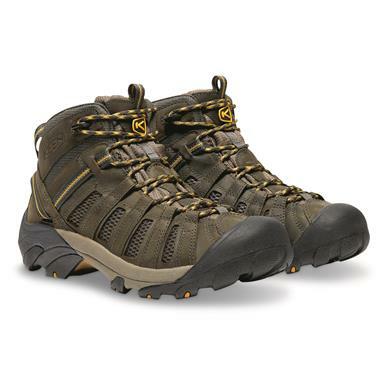 KEEN® premium comfort and protection for work or play. 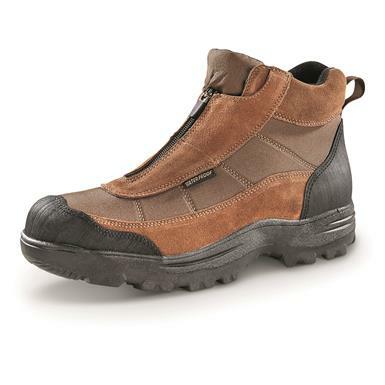 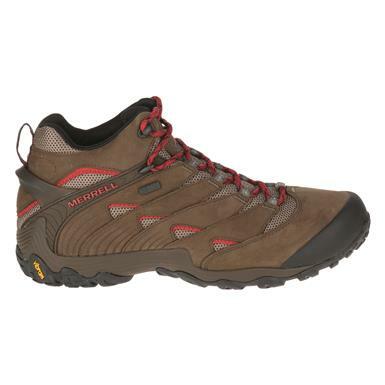 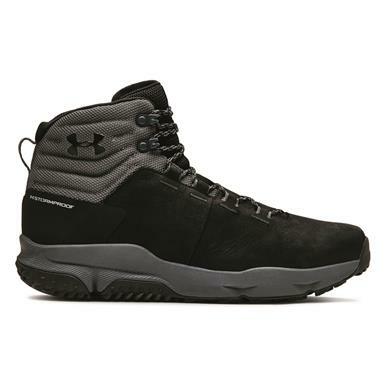 Stay dry, really dry, and comfortable. 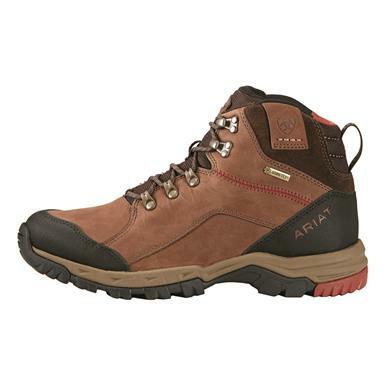 American-built for exploring all of America's trails.